Vitamin E is an excellent antioxidant and aids in reducing the risk of heart disease, cancer, and possibly even dementia. Vitamin E is a fat-soluble compound that we can find in some vegetables, nuts, seeds, some shellfish and fish. Vitamin E is a potent antioxidant that has been shown to have a number of cancer-fighting properties. It may also be helpful in the treatment of obesity-related fatty liver disease and Alzheimer’s. Protect eye health for the long term, and is connected to a decreased risk of age-related cataracts. Help immune system to function properly. “It also functions in the production of hormone-like substances, called prostaglandins that regulate a variety of body processes, including blood pressure, reproduction and muscle contraction. A recent study identified how vitamin E aids in repair of muscles,” says Elizabeth Somer, M.A., R.D. Those suffering from Crohn’s disease or cystic fibrosis, or those who are unable to secrete bile from their liver into the digestive tract may need a water-soluble form of vitamin E.
The upper limit for safety is 1,000 mg (1,500 IU) to be taken therapeutically. When you start taking supplements, you run the risk of overdosing on vitamin E, which slowly accumulates to toxic levels in your body. Vitamin E overdose has many symptoms—from fatigue to excessive bleeding. Because it is a mild blood thinner, you should monitor your vitamin E intake prior to surgery. Anemia, skeletal myopathy, ataxia, peripheral neuropathy, retinopathy, impaired immune response, and nerve damage are signs you may be vitamin E deficient. By fat-soluble, it means that in order for your body to absorb and use them, you need to eat them with some fat. With water-soluble fats (vitamin C and the B vitamins), they are dissolve in water and excreted through the kidneys if you have excess amount in your body. Fat-soluble vitamins (vitamins A, D, E and K) are released in the small intestines, absorbed through the intestinal wall and into the lymph system. The vitamins are used when the right fats are present, and excess will be sent for storage in the liver and fat cells. 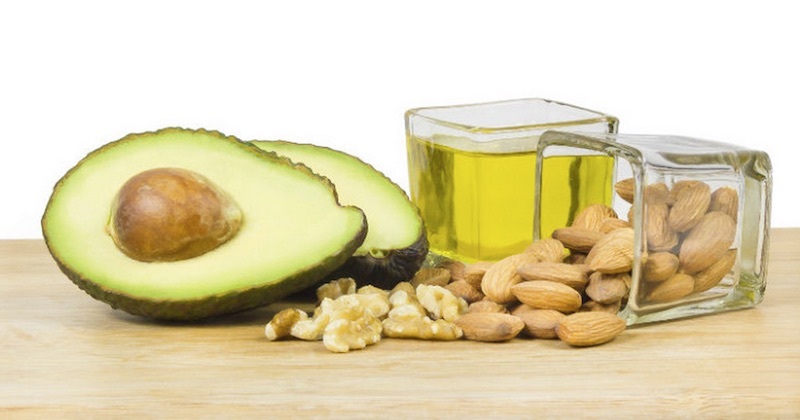 A simple way to best absorb vitamin E and other fat-soluble vitamins is to drizzle your vitamin E-rich foods with the right, healthy oil/fats. Olive oil is an easy choice to start with. 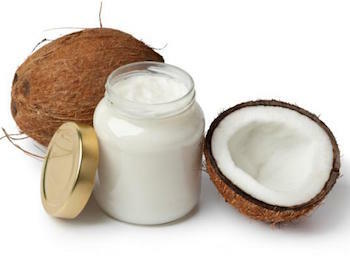 Virgin coconut oil is another excellent choice and has been found to improve absorption of antioxidants and other nutrients far better than most fats. Avocado is rich in vitamin E and the healthy fats necessary for absorption of the vitamin. It is a versatile fruit that can be eaten with almost anything, making it easy for you to obtain your vitamin E daily requirement. Avoid processed vegetable oils such as corn, soy, safflower, sunflower and canola. These oils are unstable and potentially toxic when used in cooking. They have an unhealthy ratio of omega fatty acids, being high in damaged omega-6 and low in healthy omega-3.